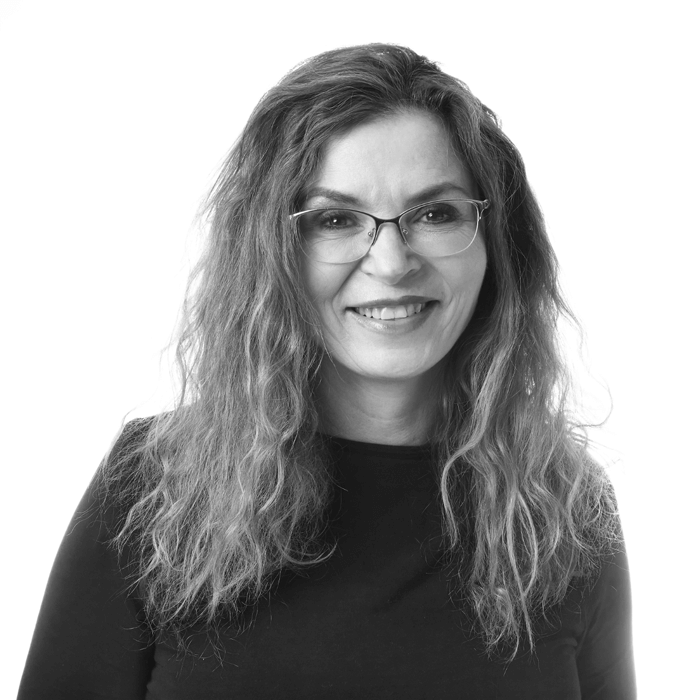 With over 20 years’ experience in the advertising industry, Dee Madigan is a Creative Director who has developed integrated campaigns for some of the world’s largest brands, including HSBC, Coca-Cola, J&J, Unilever and Nestle. She has been a winner or finalist at almost all major advertising awards, including Cannes. Dee is one of Australia’s most experienced political campaigners. She has been Creative Director on over 11 elections, including the 2015 Qld election as well as the 2016 ACT and NT elections and the 2017 Qld election. She is the author of The Hard Sell (MUP 2014) and is a contributing author in Change! Combining analytic approaches with street wisdom (ANU 2015) and MotherMorphosis (MUP 2015). She is a regular panelist on ABC’s Gruen and a political commentator on Sky.